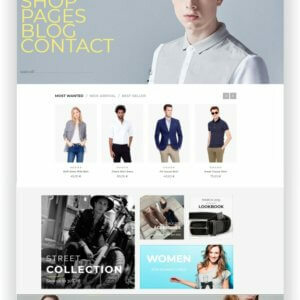 Joomla eCommerce Template - Trendy Store - Download template here! 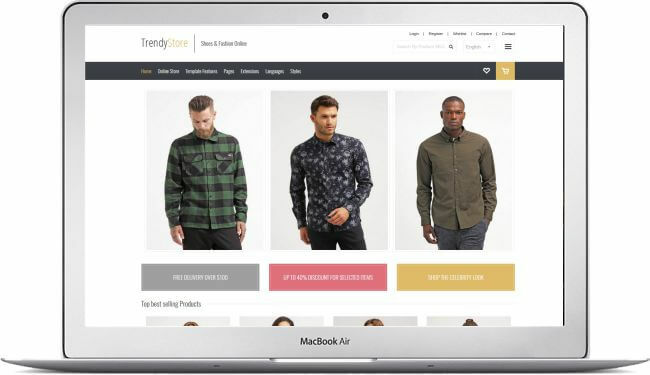 JM Trendy J2Store is a Joomla ecommerce Template for Joomla 3 that provides a complete solution for those who are going to sell products online. 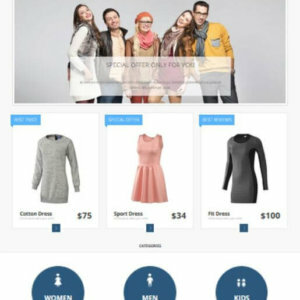 The shopping cart template is running with powerful J2Store extension that is growing to be one of the best ecommerce store extensions for Joomla. The main advantage of this extension is wide range of settings that allow to sell any type of products. 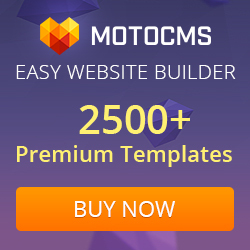 We are also happy to inform you that DJ-Extensions.com team has just released new plugins for DJ-MediaTools and DJ-Reviews extensions to support J2Store products. 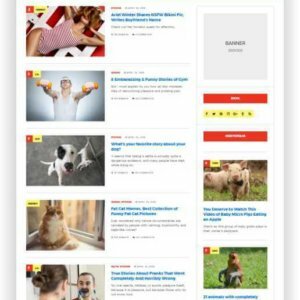 It means that you can display slides and galleries using products as source as well as you can allow visitors to rate and review your products. 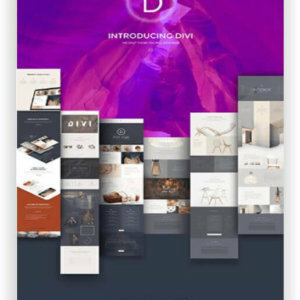 The template design is very modern and eye-catching. 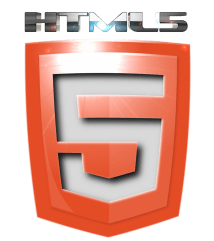 All template layouts are responsive and they work perfectly on all devices, from large monitors to small smartphones. 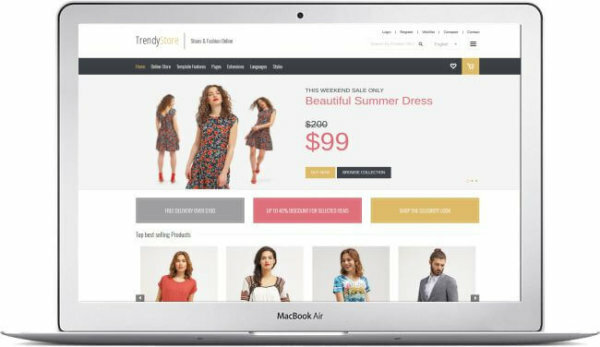 If you are ready to bring your business online, take your website to the next level with JM Modern J2Store. 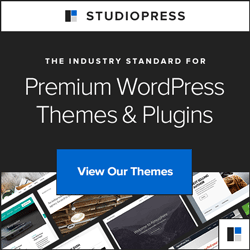 Theme Customizer – Customize your template design in a minute without touching the code! Modify colors and font settings just with couple of clicks! Can´t be easier! At frontend you may check a sample of modification settings! Unlimited Colors – The template gives you a wider range of helpful and handy parameters to customize the template design to suit your need! Simply use the color picker to change the skin! 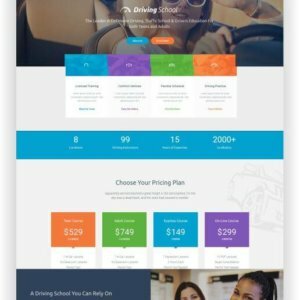 See here more features and the Live-Demo! 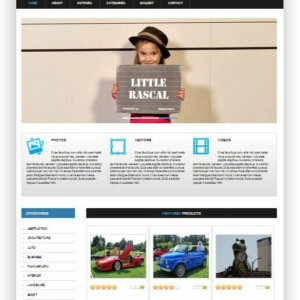 The VirtueMart Photo Theme Image is a Joomla! 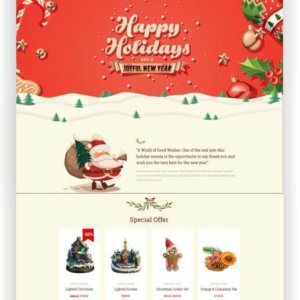 Template for photos, graphics and files. 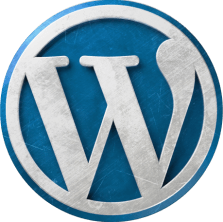 Sell ​​images online and earn money! 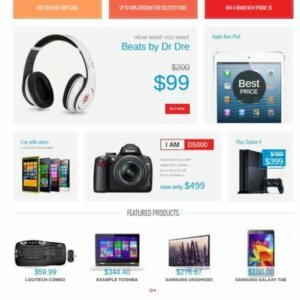 This template is designed for VirtueMart powered websites. 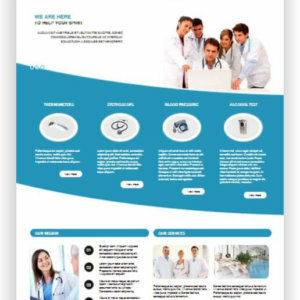 So you can create an on-line shop for medical products and set up in a few minutes with the professional Joomla template from AS Designing. 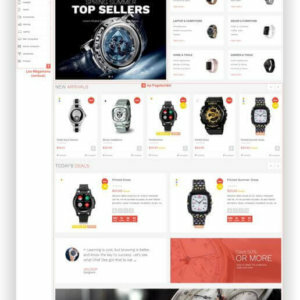 Elegant and modern Joomla Online Store Template based on VirtueMart. With FREE Joomla store extension. 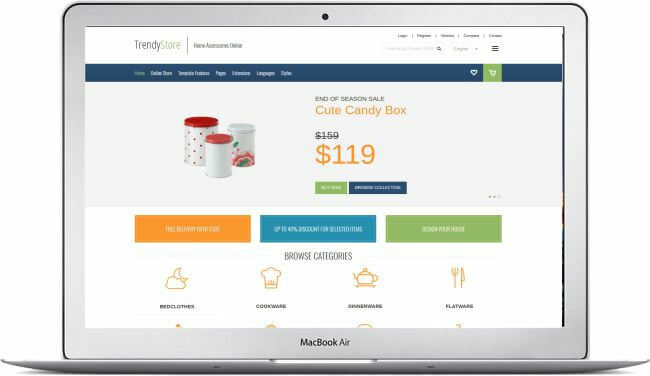 The demo site of this shopping cart Joomla template presents many examples of online store views including the most important store functionalities and helpful modules to draw customers attention. 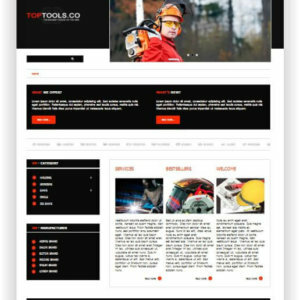 The Free VirtueMart Template “Tools! 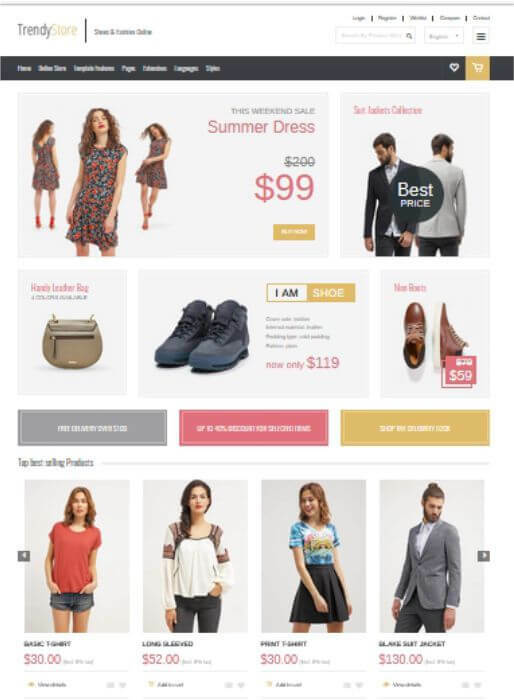 is a Professional, Clean and Creative VirtueMart responsive template for Joomla! 3. 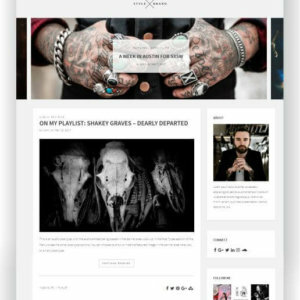 It is based on the Bootstrap Framework, the Bootstrap Framework makes it fully responsive to all screen resolutions and aspect ratios.